Online registration has closed. Walk-ins are welcome the night of the event. Throughout museum and grounds. Teens take over the museum after hours. For high school students only, this evening includes art-making, special tours, music by local high school bands, selfies, and sweets. 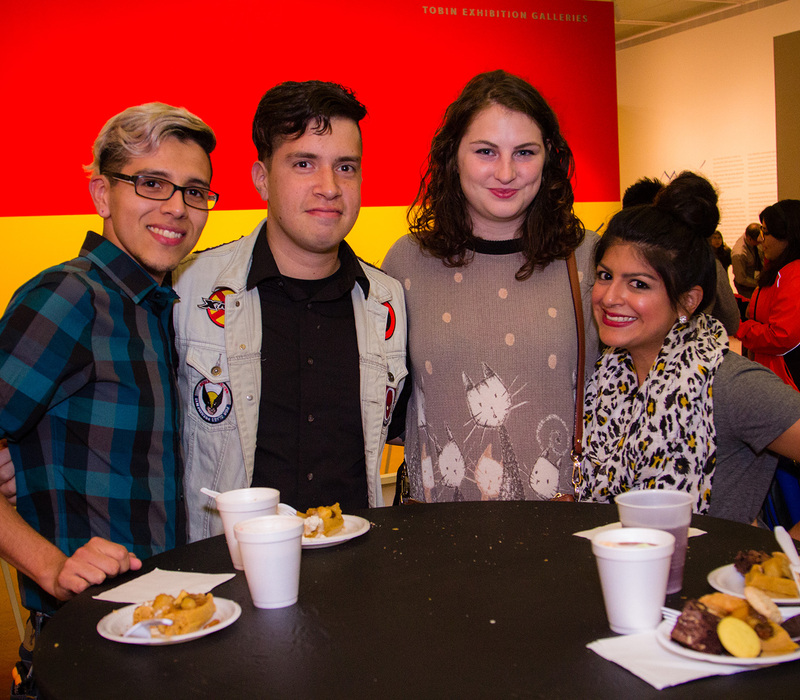 Register online at mcnayart.org/teennight or call 210.805.1768. This program is made possible by the generous support of the F. B. Doane Foundation.